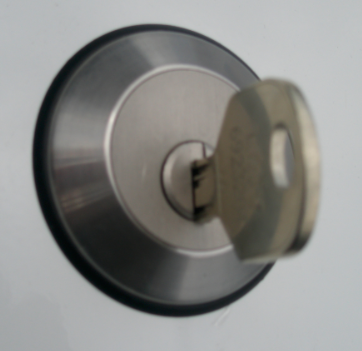 Here at James Cardiff Locksmith we offer a 24 hr Cardiff Locksmith service within and surrounding the areas of Cardiff. 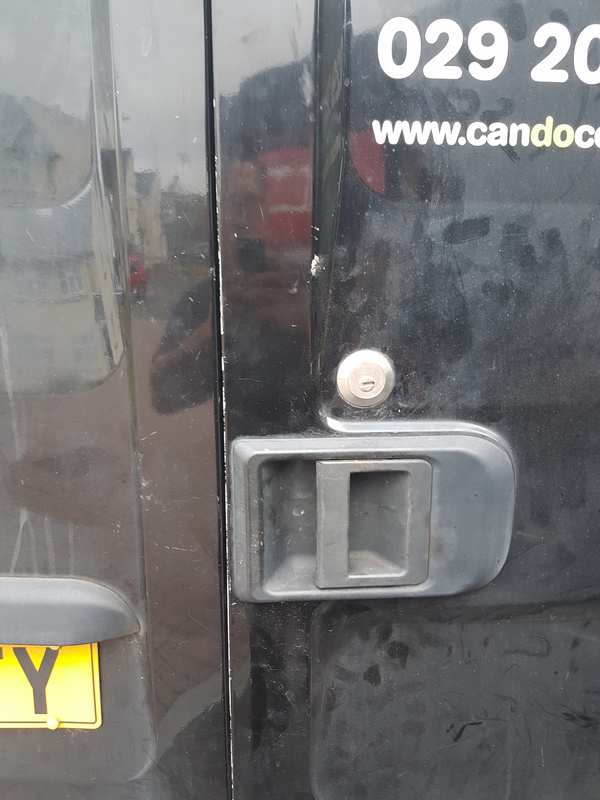 One service which has become more and more noticeable to our selves is the opening of slam and deadlocks fitted to Vans around Cardiff. As we value our selves of being one of the major recommended locksmiths in Cardiff, We try to keep all of our skills up to date to be able to accomplish all Locksmiths needs for the general public and business'. We have seen a major increase in vans having Slam Locks and Deadlocks fitted to them. The increase which we have seen include des builders vans and delivery service or courier vans. After ending the call with James Cardiff Locksmith your Locksmith Cardiff, We will do our very best to have and Locksmith engineer to you within the 30 mins mark which consists of our Emergency Locksmith time limit. As Slam Locks and Deadlocks are Thatch-man approved locks we will do our very best to get the lock open them in the quickest time. These locks can sometimes be a bit stubborn for our locksmiths and be a bit time consuming, All we ask is that could you please be patient with our locksmiths as these locks are harder than the majority of Safes to open for us. All of our Locksmiths are equipped with the most up to date and advanced tools on the Market to open 90% of the U .K Locks Non destructively. We aim to get people into there homes, vehicles and business' Non Destructively we are a Non Destructive Locksmith In Cardiff. If you need your Slam Lock or Deadlock opened Call James Cardiff Locksmith on 07967725135. James Cardiff Locksmith are renowned of being one of few locksmiths in Cardiff and the whole United Kingdom which can open these Slam Locks. This is because our skill set is far more advanced than other locksmiths. Only a last resort is drilling as we try to aim to be as non destructive as we absolute can. We have the correct pick which we carry within our specialist tool kit to pick open these locks. These Slam locks are made by a company called L4V which is short for Locks for Vans. Not only can James from James Cardiff Locksmith your local Emergency locksmith in Cardiff not just open the Slam lock version but also able to open the Deadlock Version also.